Five Houston Events to Catch in July! 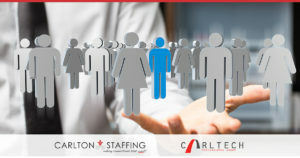 Looking for New Jobs in Your Area? Give Facebook Jobs a Try! How Can Technology Improve Your Business Productivity?